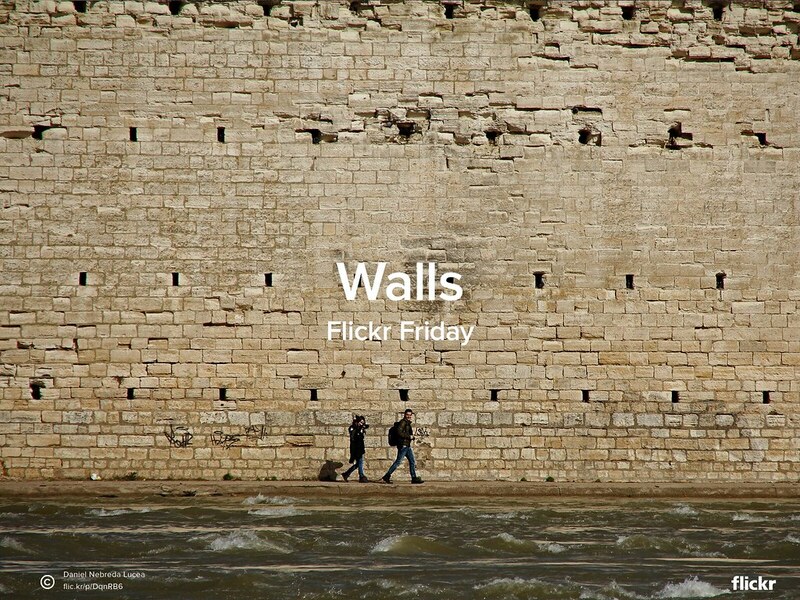 Walls are the physical manifestation of our innate need to feel secure. Be they made out of brick, stone or emotion, they can protect us but can also isolate us from the rest of the world. For this Flickr Friday challenge share your best interpretation of the theme #Walls in the Flickr Friday group pool. We’ll publish a selection of our favorites next week on the Flickr Blog. Original photo by Daniel Nebreda Lucea.